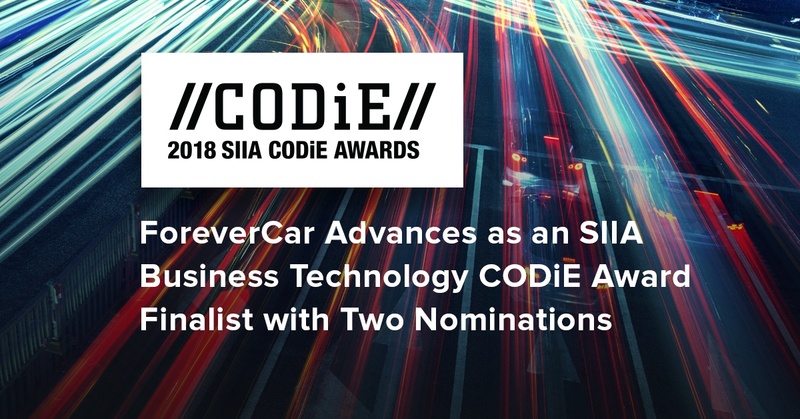 Last month, we were proud to be nominated as an SIIA Business Technology CODiE Award Finalist in two categories. This month, we are even more thrilled to take home the SIIA CODiE Award for Best Insurance Solution. 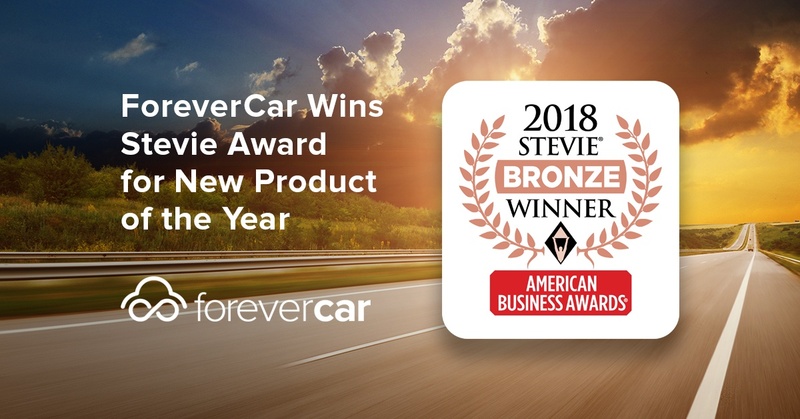 While we are very honored to accept this accolade, our quest to revolutionize the car repair experience is just beginning. 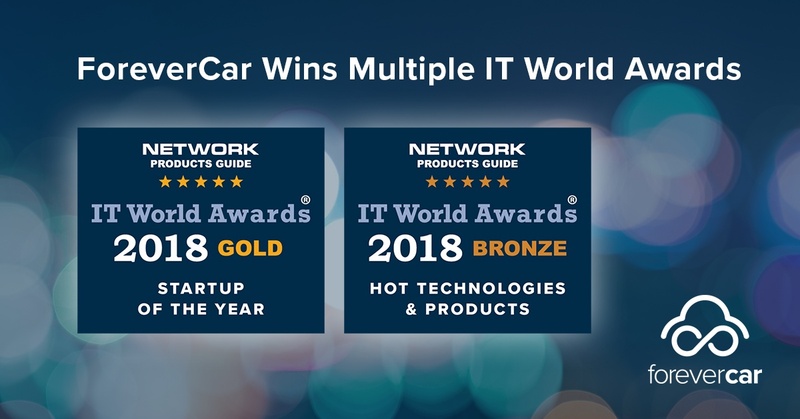 Digital innovation and transparency have been at the forefront of our mission since we set out to transform the industry. 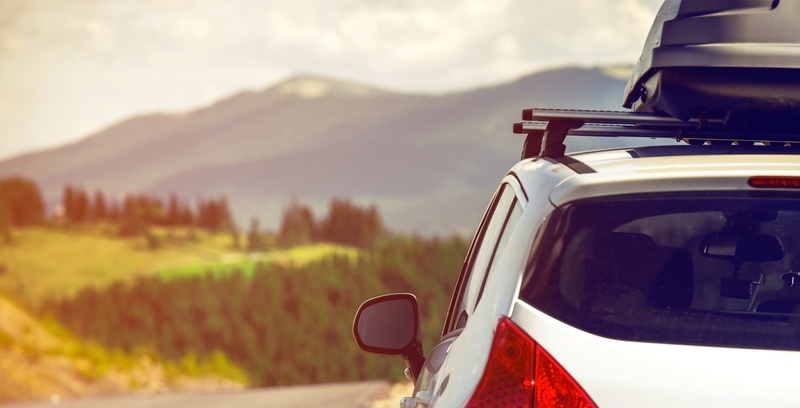 Our 1Quote platform was envisioned to provide innovative transparency and give you an easier way to decide. 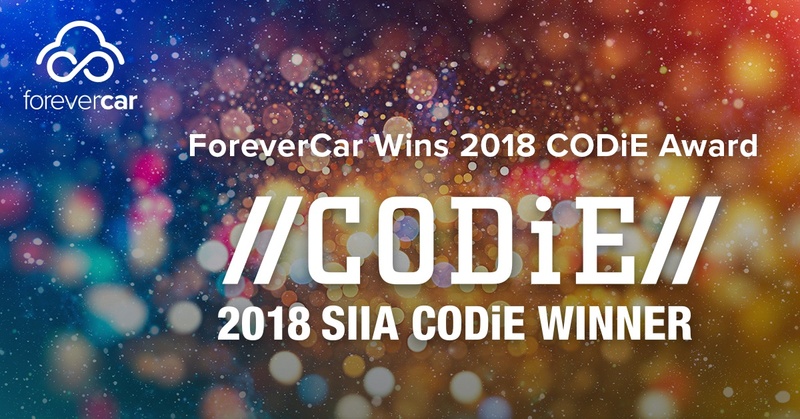 Today, we’re proud to announce that our 1Quote platform was named a 2018 SIIA CODiE Awards finalist in both the Best PaaS (Platform as a Service) and Best Insurance categories.